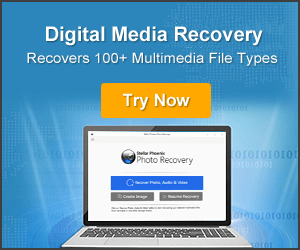 How Can I Recover Data From Dead Seagate External Hard Drive? Summary: In this specific post we are going to provide effective solutions to fix Seagate external hard drive not recognized or not detected issue. 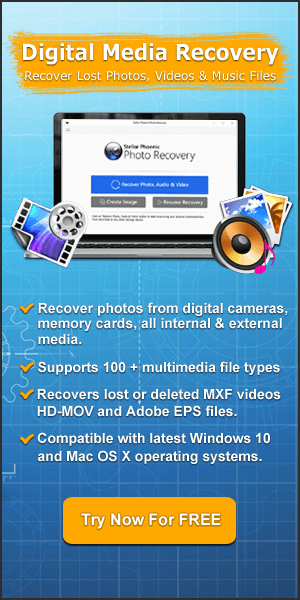 And also how to recover data from Seagate external hard drive not recognize, if loss of digital media files occur.